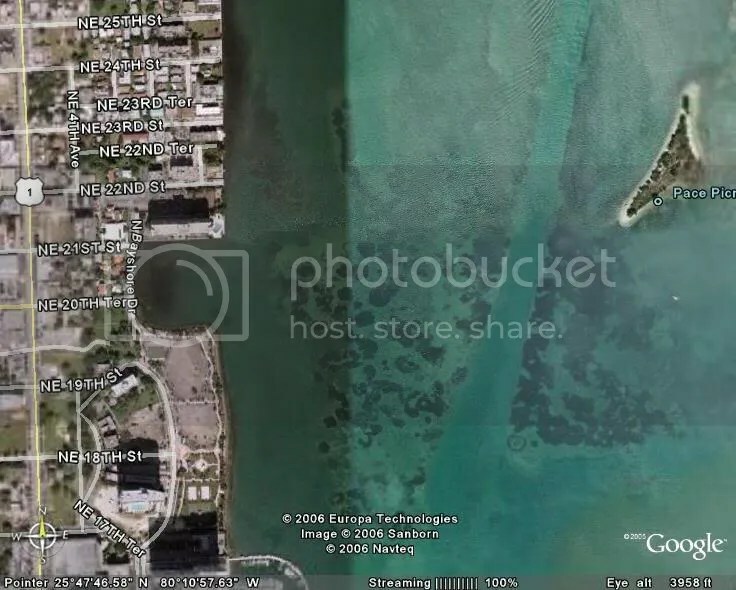 The Edgewater section of Uptown is within these geographic boundaries: west of Biscayne Bay, east of Biscayne Blvd, south of the Julia Tuttle Causeway, and north of N.E. 17th terrace. The area comprises about twenty three blocks north of N.E. 17th street and is, on average, about 5 blocks wide. 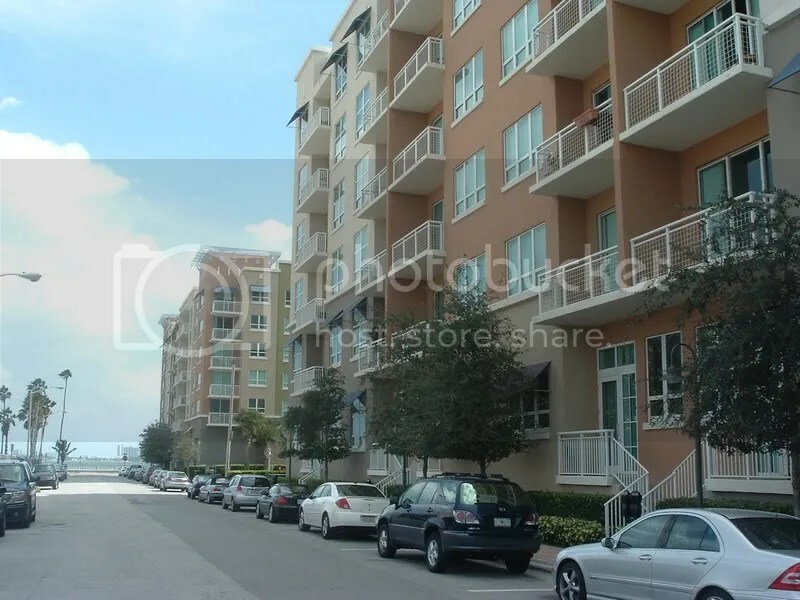 This narrow urban neighborhood has a significant amount of development activity taking place in and around it. 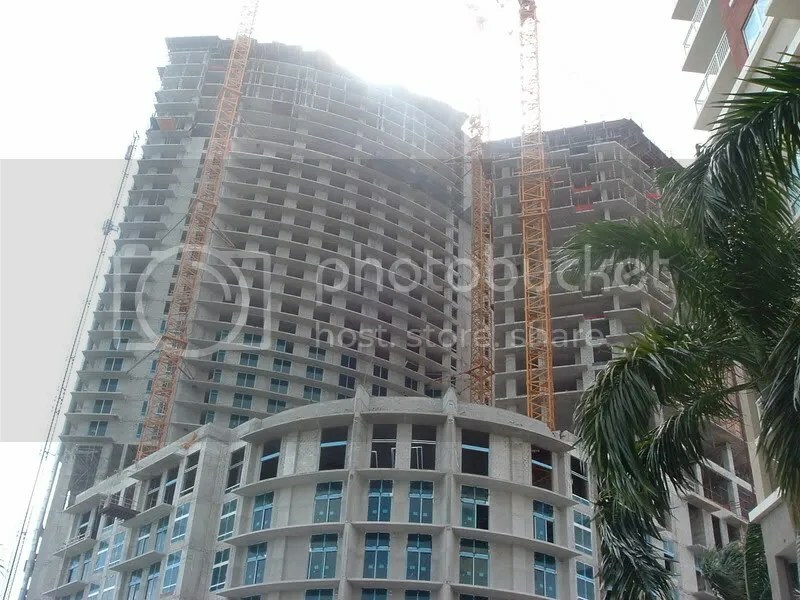 It seems that Edgewater will have an array of mid-rises around 15 to 20 floors high along Biscayne Blvd and will have much taller high-rises along the bay. 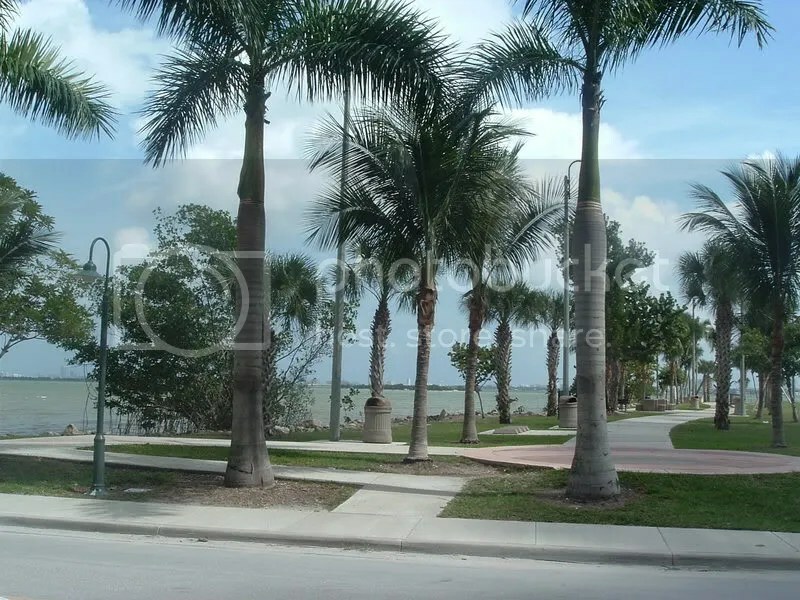 When driving around the area, you will find that almost every street ends at the bay. Edgewater is a conglomeration of the new and the old. Much of the community is composed of under-utilized rental apartment buildings and there are some blocks of small residential single-family homes and condominiums. In order to fully grasp the potential of the area one has to analyze the Edgewater neighborhood street by street. Heading from south to north, Edgewater gets off to a great start. If you’re heading up through N. Bayshore Drive, after passing the PAC, you swing past the Venetia and the Grand on your right and the Omni to your left. You’ll notice the Opera Tower looming over your head. 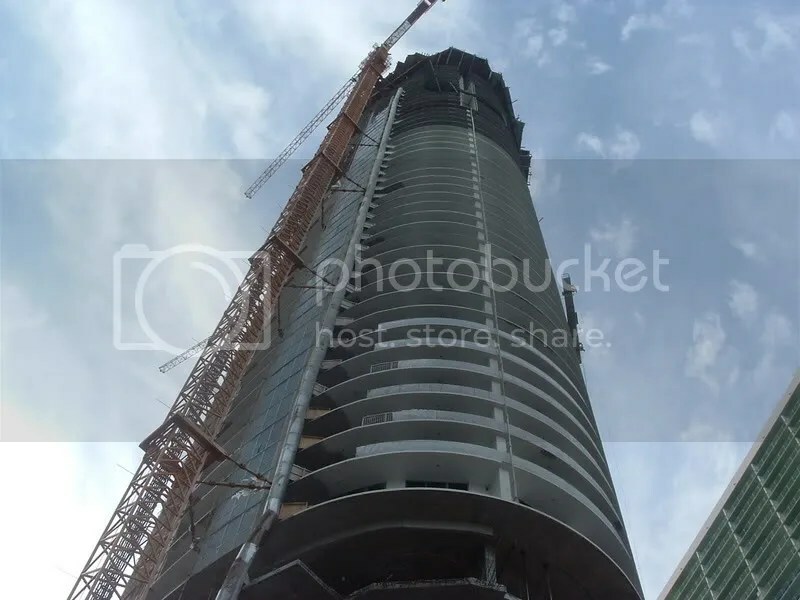 Currently, the neighborhood feels quite urban, but there is a lot more to it than meets the eye. Keep in mind that we are currently in what I consider South Edgewater, or the northern fringes of the developing PAC District. The Omni, in the near future, may house up to 7 skyscrapers. Let us not forget the Terra Group’s plans for the 10-acre Knight Ridder property. In a way, the South Edgewater neighborhood will ride the coattails of the PAC District’s new found popularity and urbanism. Continuing north along N. Bayshore Dr. you’ll come across a beautiful, seemingly hidden, bay front green space; Margaret Pace park. The palm tree laden 6 acre gem faces several notable properties: Opera Tower, The Grand, 1800 Club, Bay Parc Plaza, Quantum North and South Towers, Cite, and Paramount Bay is near enough to cast its shadow over the park’s neatly trimmed lawn. It is worthy to note that this park, as recently as 2003, was filled with trash and homeless people. Now it will serve as an urban oasis along the bay. Parallel to this same area along Biscayne Blvd. there are two major vacant city blocks. The north lot is owned by the Bronx-based Chinese American Community Assoc. To the south of it, a lady owns half of the lot and a company called V Downtown, Inc. owns the other half—site of the Quantum sales center. It is not clear what will happen on these vacant lots along Biscayne Blvd. in between N.E. 17th and 19th streets. The trend along Biscayne Boulevard’s east side is mid-rises (Cite, Uptown Lofts, Mondrian, District Lofts, and City 24). But at the same time, the PAC District to the south will boast the Chelsea, Cardinal Symphony among others that are quite tall. It is also important to note that Tibor Hollo owns the vacant lot east of the Opera Tower, and there are plans for Portico to north of it—directly west of Quantum (the property takes up two lots). Moving north past NE 21st street, there is not much to say except the Unity Church composes a large portion of the south side of 22nd street and the rear bay lots are occupied by two underutilized residential complexes, Edgewater Hall (owned by Brickell based BE22 LLC) in the south and old 25 unit condo in the north. The 23rd and 24th street corridor has quite a bit more activity to consider. 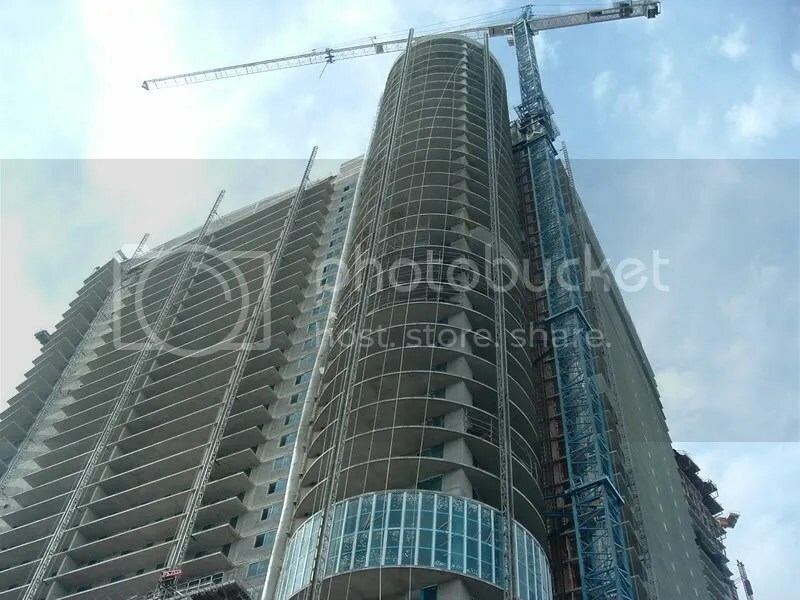 The recently topped off Uptown Lofts composes the westernmost portion of 23rd street (east of the Boulevard) and City 24 lies directly to the north at the southern 24th street entrance directly on Biscayne Boulevard. 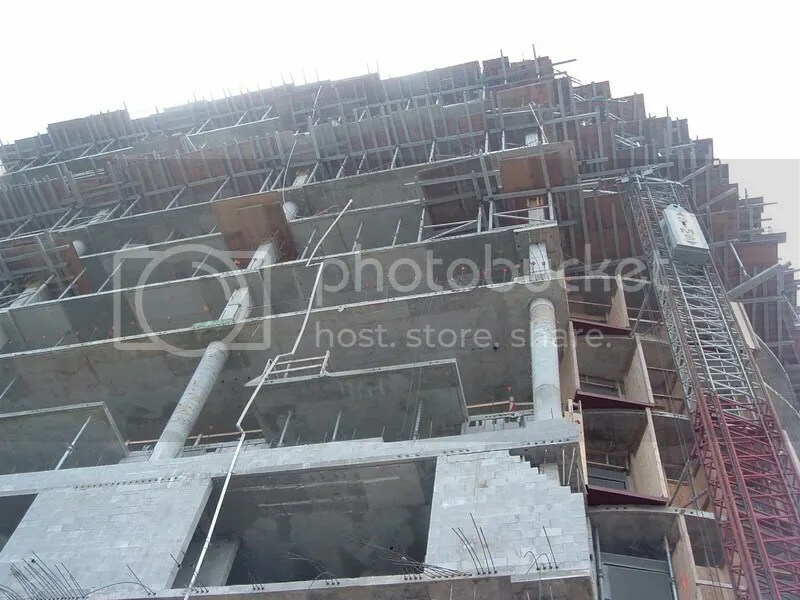 The Mondrian is going up just to the east of City 24–both developments are currently under-construction There are also plans for a small loft project known as Rive Gauche directly east of Mondrian but there is no activity on the site. For the most part however, along this 23/24 street corridor leading up to the bay there is not much activity—plenty of under utilized properties. There is one property that sits on the southern side of 24th street that is special. It is a home built in 1925 that sits on a 14,075 sq. ft. lot directly on the bay. It’s owned by a doctor named Panagiota Caralis. This man, a respected member of the medical community, owns one of the best bay front properties in the entire city—kudos to him. 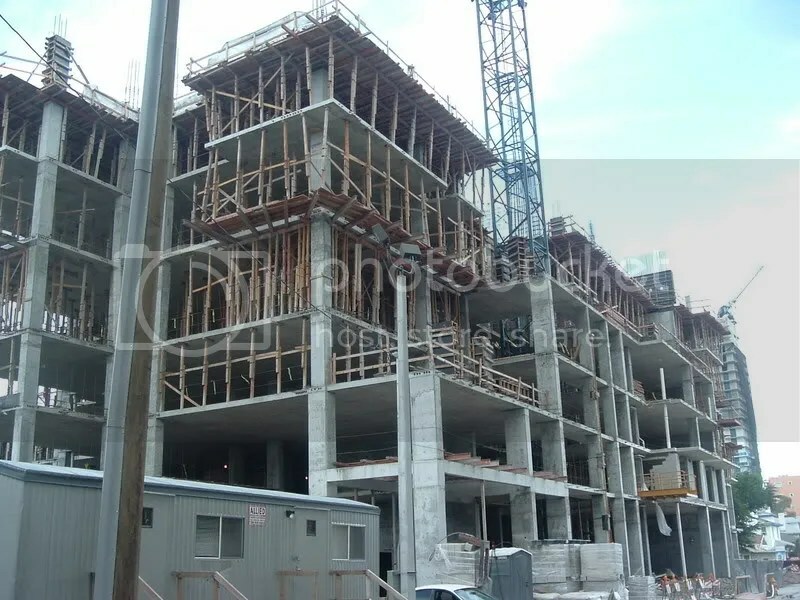 Still, there is a lot more developmental activity going on to the north in Edgewater. Carefully, in analyzing the details, as will soon be seen, an idea of the neighborhood’s unfolding identity will begin to emerge.